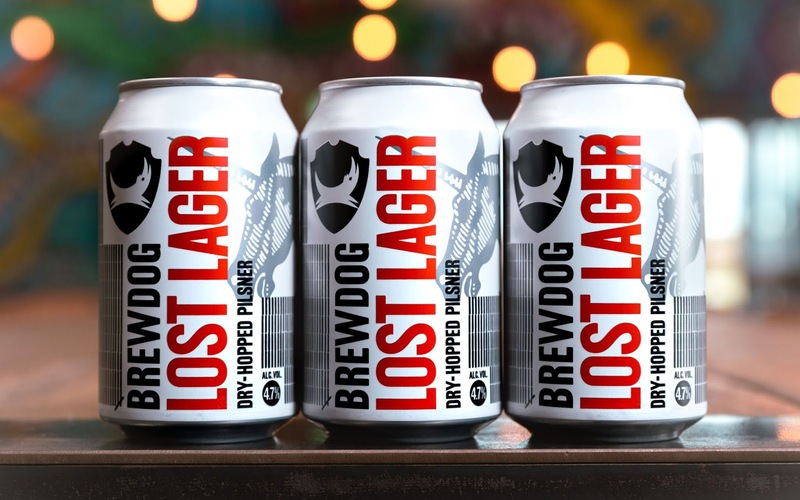 BrewDog has launched a new lager into its canned range to replace Kingpin, which fell from the line-up earlier this year. 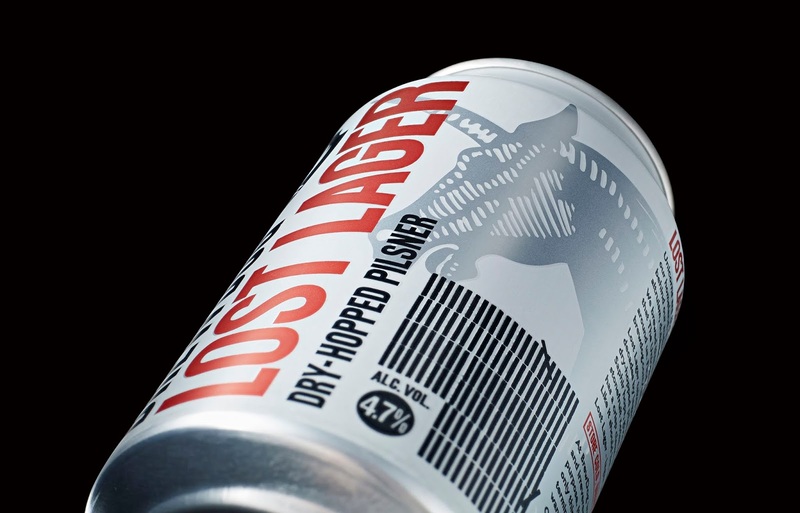 Created by B&B studio, Lost Lager steps away from BrewDog’s colour-coded canned range, in which the lager variant was traditionally yellow. The new design is white, with red type and a silver unicorn illustration to further differentiate the lager from the rest of the range. 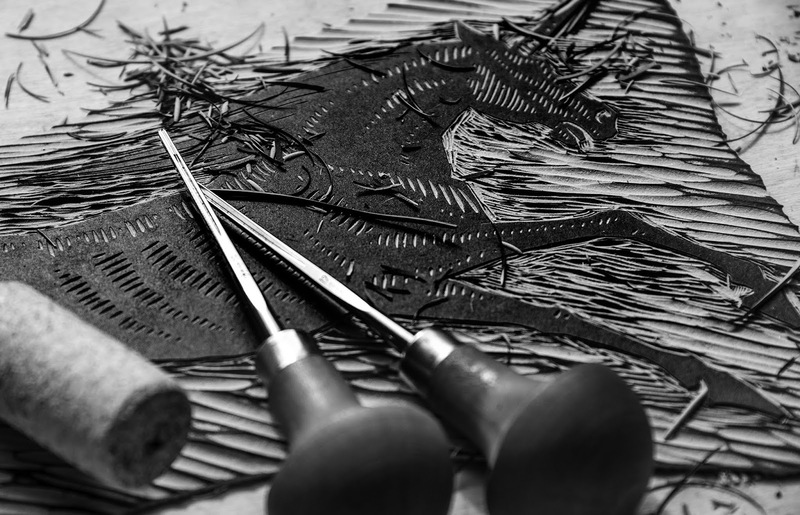 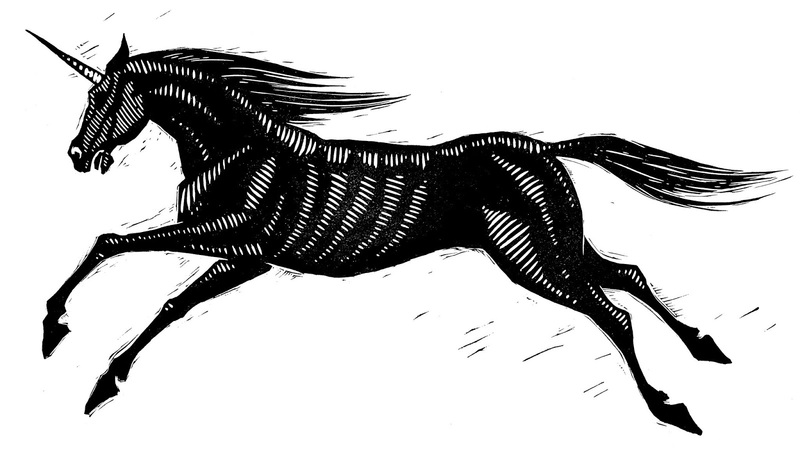 The lager was created to celebrate BrewDog’s Unicorn Fund – an alternative altruism scheme through which a massive 20% of the business’s profits are given away – 10% to employees and 10% to charities chosen by the Equity Punk community.